Dr. Cara Rabin was born in Greenwich Village of NYC and spent most of her life in New York before venturing to Philadelphia for college. After college she continued her tour of the East Coast and spent two years as a research fellow in child psychiatry at the National Institute of Health in Washington, DC. Prior to medical school she returned to New York to do clinical research in high-risk obstetrics at Columbia and found she liked talking to people much more than pipettes! Dr. Rabin’s professional interests include addiction medicine, mental health in primary care, and family planning. 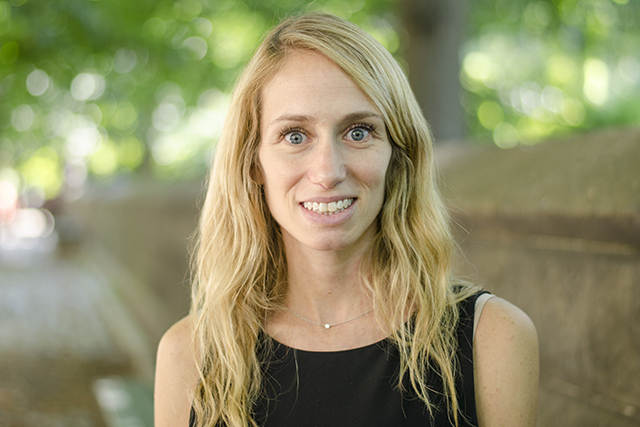 Throughout medical school she combined two hobbies and spent many early mornings running in Central Park with formerly incarcerated individuals recovering from addiction. She loves running and has run 5 marathons, with plans to do many more. Other personal interests include triathlons, baking, and spending time with her husband and son (often in Central Park).